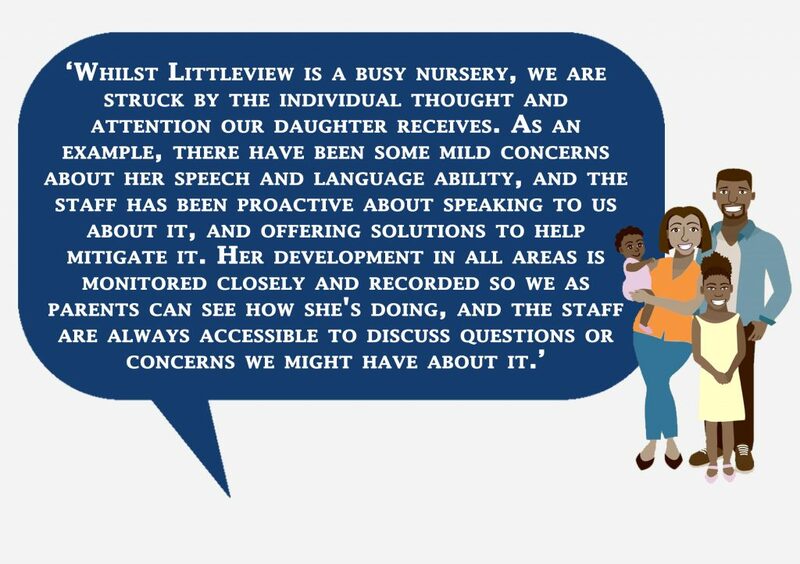 Welcome to Littleview Day Nursery! 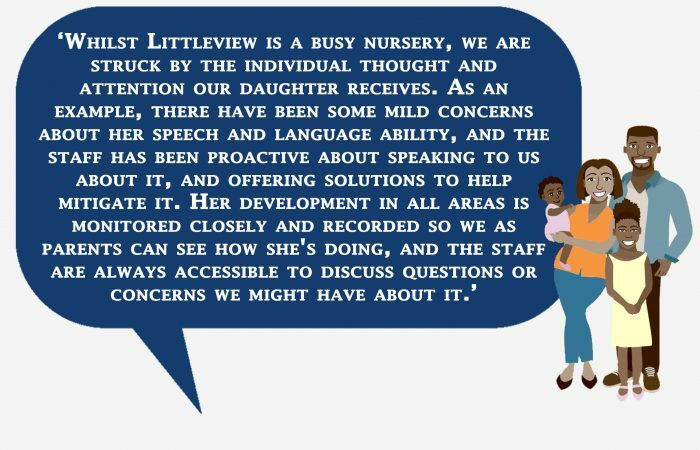 Littleview Day Nursery is situated on the Hillview School for Girls site and provides high quality care to babies from 8 months up to children just prior to their Reception year at school. Applications for the nursery are open to parents who are permanently employed within any Kent school or academy. 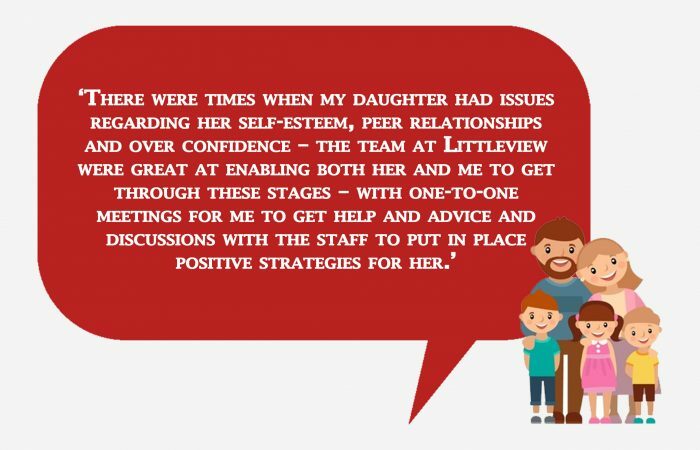 In 2017, Littleview received outstanding in its Ofsted inspection, showing a high standard in all assessed criteria. 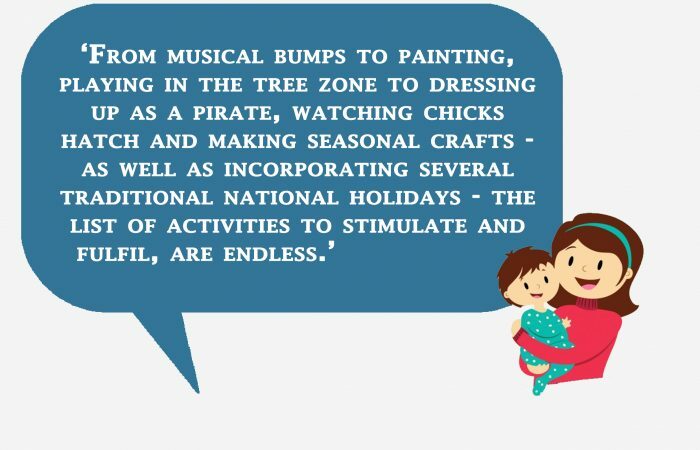 The nursery is registered to deliver Early Years education and care for up to 26 children. If you would like to read the full Ofsted report please click here. 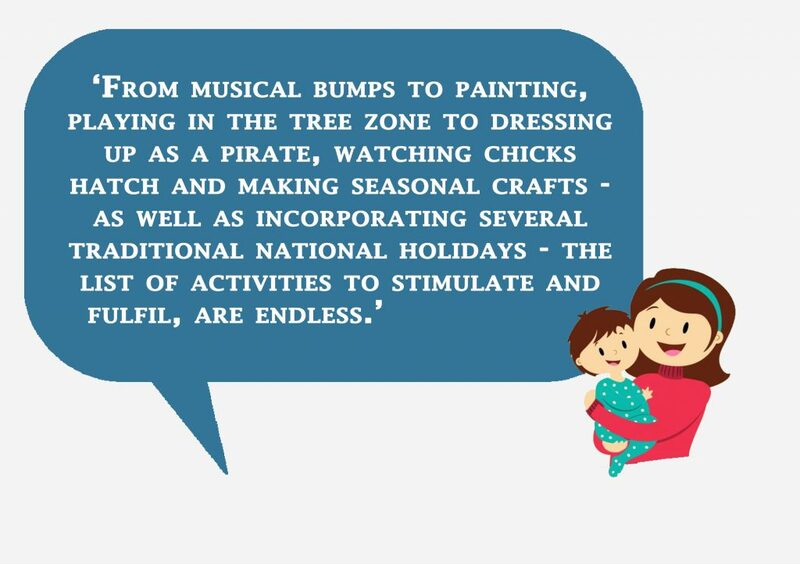 Why choose Littleview Day Nursery? Littleview is also registered for the government’s 15 and 30 hours free early education offering. 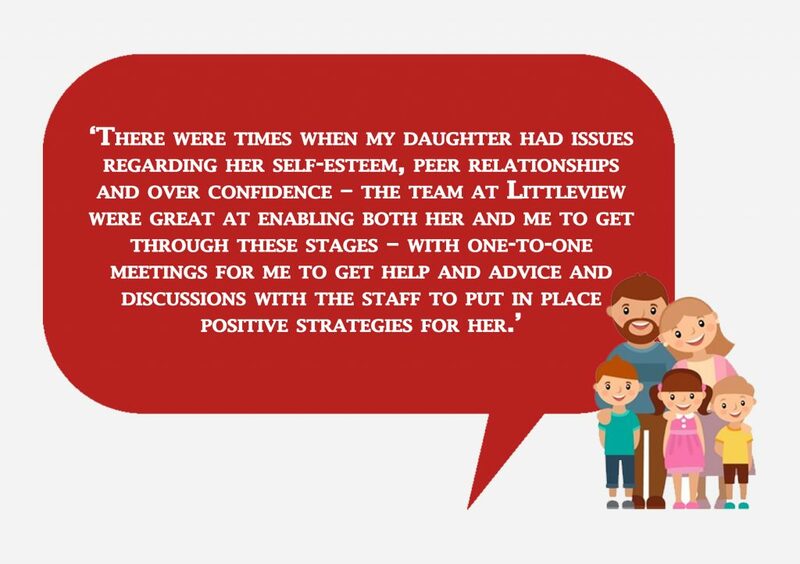 Littleview is open from 8.00am-5.00pm, Monday to Friday, during term time only. We would love to hear from you! If you would like to book an appointment to visit us or would like further information, please email carlowr@hillview.kent.sch.uk or telephone 01732 353004.